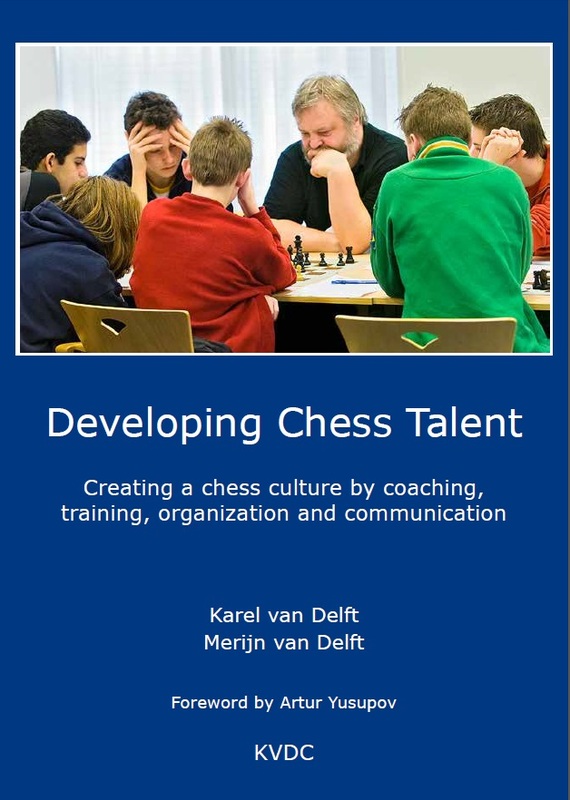 Authors of the ebook Karel van Delft and IM Merijn van Delft are psychologists and chess trainers. The foreword is by GM Artur Yusupov with whom they cooperate. The ebook is in pdf format. This means you can read it on your e-reader, PC, tablet and smartphone. Also you can print it. There is no protection. The ebook comes instead of the book 'Developing Chess Talent', from which two editions are sold out. A preview of the book you can download. The book is recommended by the FIDE Trainers Commission (2010 document books for trainers). See links to several book reviews. See review in Georgia Chess Magazine. Grandmasters speak about the book on www.chessvibes.com. 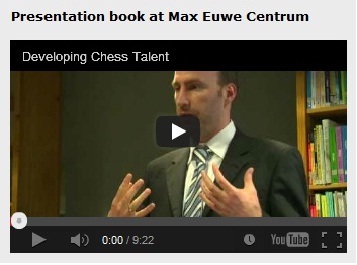 What readers say about ebook Developing Chess Talent. The price of the ebook is 6 euro. After you have sent the money the ebook will be sent by e-mail. For paying by bank click here. For paying via PayPal push the yellow button. IM Merijn van Delft presents the book in the Max Euwe Centre in Amsterdam. The video is made by Peter Doggers of ChessVibes.